Fits Kawasaki Mule 600 & 610 (All Years). 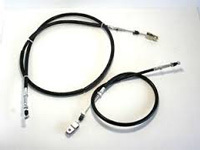 Please measure your cable to make sure this is the size you need. 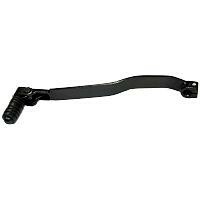 Kawasaki Mule 3000/3010 E1-E3, F1-F3, G1-G3 & B1 Tail Gate Hook Assembly. 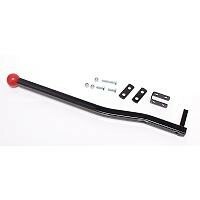 Kawasaki Mule 3000 / 3010 E1-E3, F1-F3, G1-G3 & B1 Tail Gate Hook Assembly. Comes with two washers and two screws. 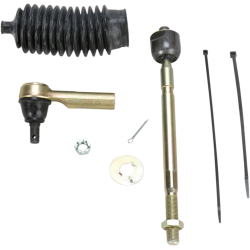 Left Hand Side Steering Rack and Pinion End Kits will save you hundreds of dollars of the cost of a complete steering rack assembly. 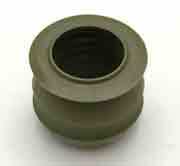 The inner rod assemblies have increased shaft diameters to improve their strength. 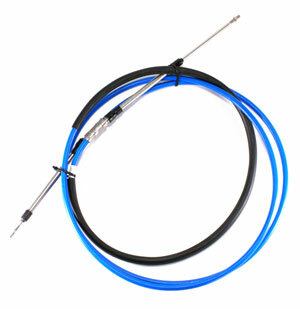 This kit contains both tie rod and tie rod end that connects to the steering rack. 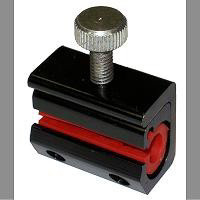 Each Kit includes heavy-duty inner and outer rod ends with replacement boot, clamps and any required lock washers. Right Hand Side Steering Rack and Pinion End Kits will save you hundreds of dollars of the cost of a complete steering rack assembly. 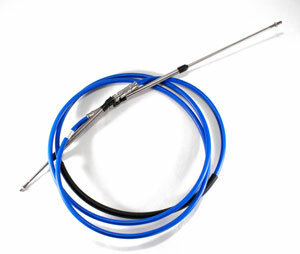 The inner rod assemblies have increased shaft diameters to improve their strength. 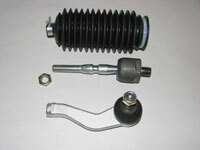 This kit contains both tie rod and tie rod end that connects to the steering rack. 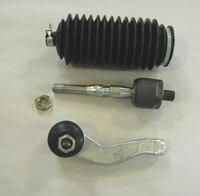 Each Kit includes heavy-duty inner and outer rod ends with replacement boot, clamps and any required lock washers. Universal Mount Hand Shifter (stick shift). This Universal Mount Hand Shifter will let you change gears and keep your feet dry at the same time. 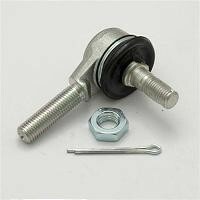 Note: This attaches to the stock shift lever, therefore the stock shift lever is required - this item does not replace it. 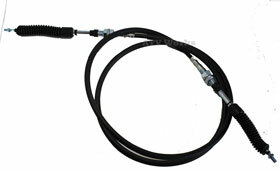 Replaces OEM 39112-1063, 39112-1051, 39112-1058. Twist Throttle Conversion Kit. Each kit contains throttle assembly, cable(s) and all necessary hardware to convert from the stock thumb throttle to a motorcycle style twist throttle.